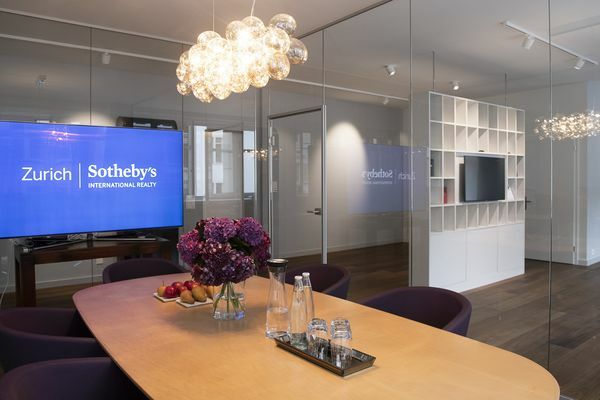 Sotheby's is a global brand built over centuries that embodies values such as tradition, consistency and exclusivity as well as internationality and continuous innovation. With Zurich Sotheby’s International Realty, another "family member" enters the international stage. From October 2018, we will be welcoming our customers on the Rennweg in the heart of Zurich, where the tradition of the Limmat city and the financial center on Paradeplatz meet. Further locations in the German-speaking part of Switzerland, including Lucerne, Zug and Basel, are planned in the near future. Our team of experienced specialists sees our clients as exceptional individuals who can expect extraordinary service from us. Our mission is to support our customers at every stage of their real estate endeavors, while building a strong and lasting relationship based on trust, commitment and discretion.